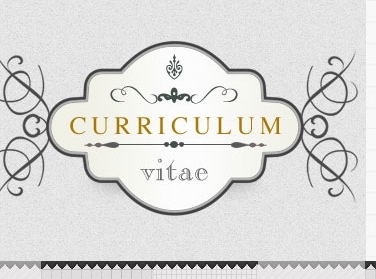 Need of an updated CV ? 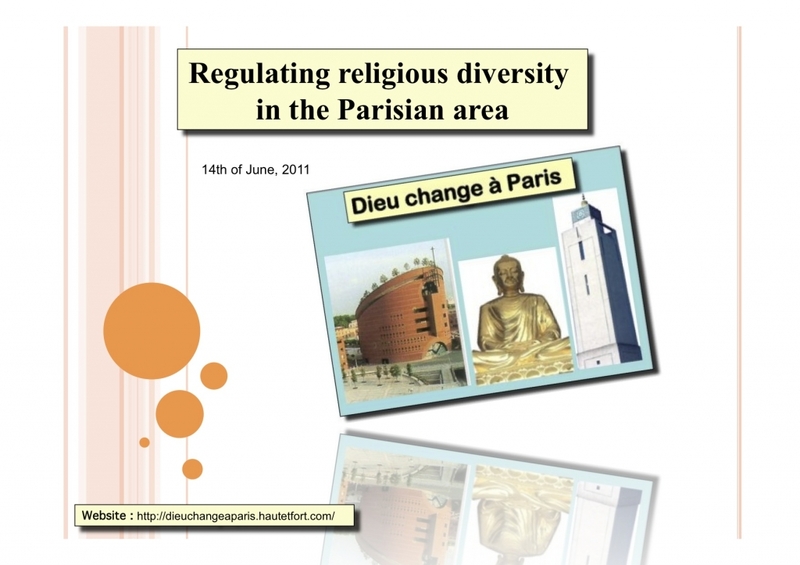 On the 14th of June, 2011, I've had the priviledge to be part of an international conference jointly organized by my French research team (the GSRL) and Washington University (St Louis, USA). 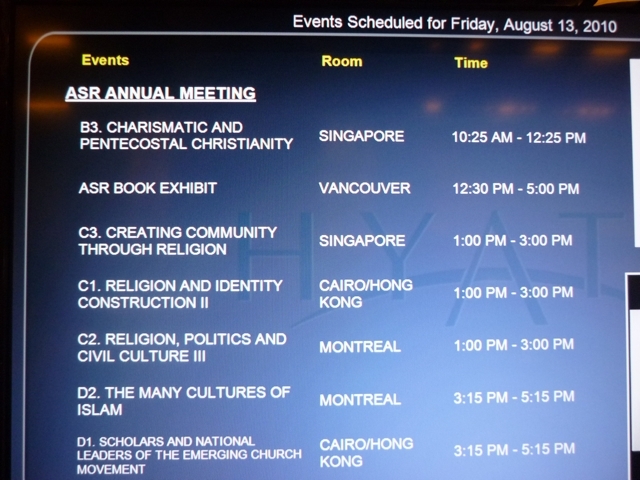 My topic was: Regulating religion in the Parisian area. You want to know more? 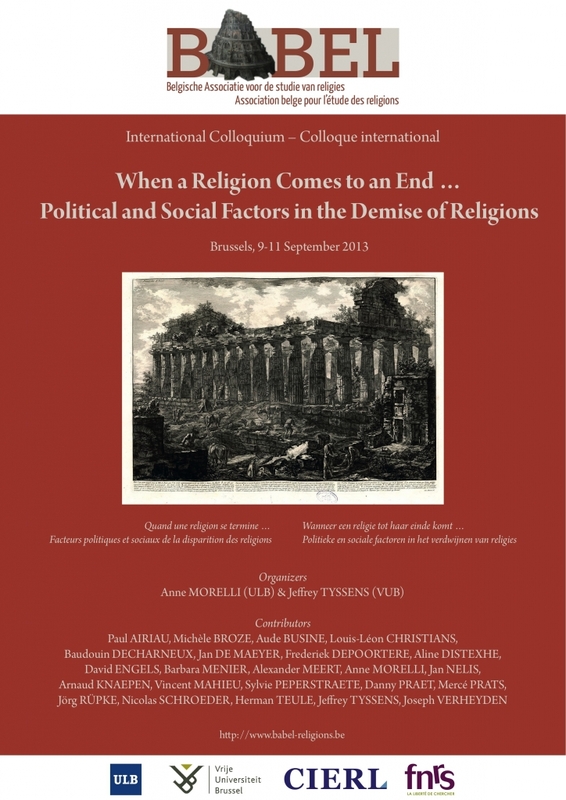 Here is my PDF draft paper (sorry, you won't see the Powerpoint presentation, but there was one also). It is a preliminary document which will need to be revised, improved and extended.